Are heroes born... Or made? 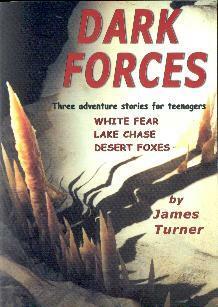 From the icy chill of a stormy, snow-capped mountain, through the humid heat of an Australian summer, to the thick red dust of the arid, desolate outback, three teenage boys confront the dark forces of blizzard, drugs and international terrorism. During six turbulent months, their lives and relationships will change forever.